At last month's ArtStarts Showcase and Conference, guests who attended the From Savoury to Sweet Dinner event at Bella Gelateria, had the opportunity to answer the question, "If curiosity were a flavour, what would it taste like?" Based on the results, Maestro Gelatiere James Coleridge created and revealed that evening the new "Curiosity" flavour. And guess what? 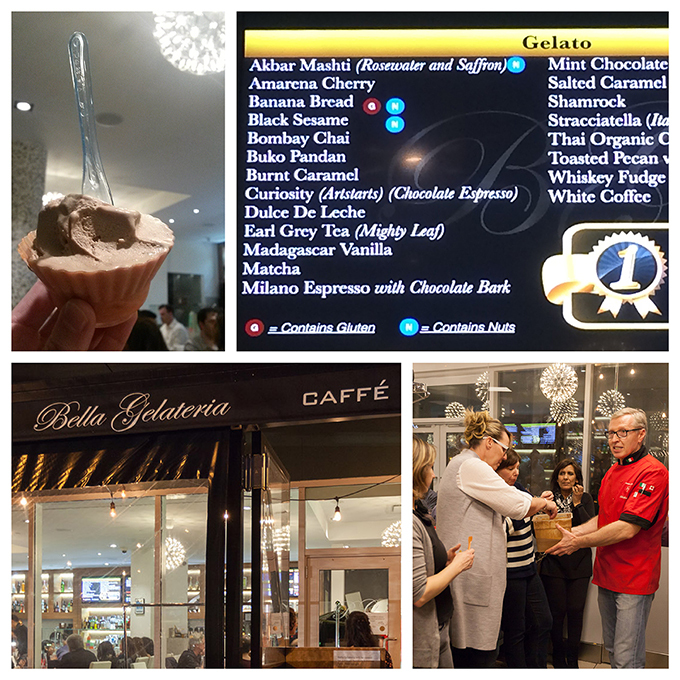 You can now try it for yourself at Bella Gelateria's Yaletown location!